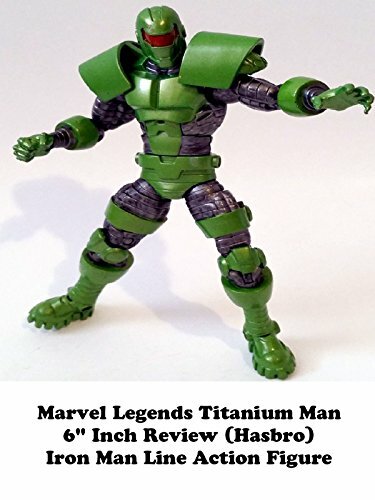 This is a Marvel Legends TITANIUM MAN 6" inch Review. It was made by Hasbro as part of there seperate Iron Man line of action figures. It is well made but it is not his classic costume which is the version I would have wanted as a figure.